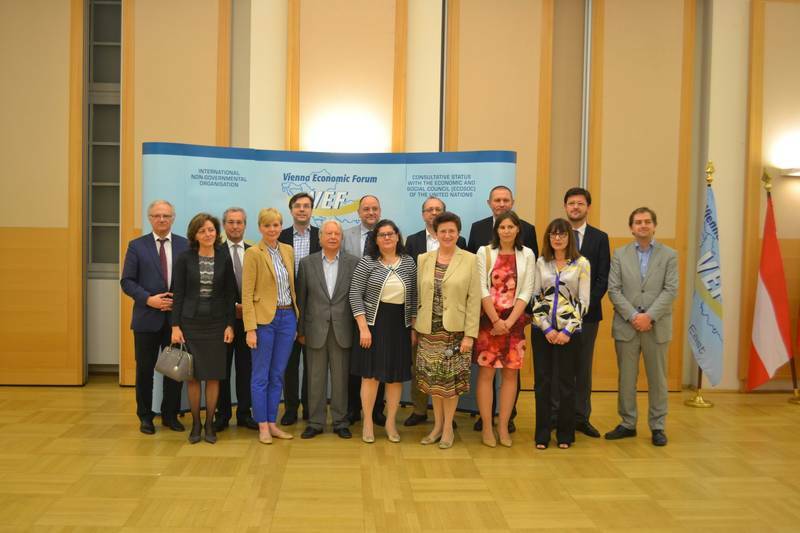 On 19 June 2015 the Board of Vienna Economic Forum together with the Ambassadors of the Member Countries invited to the 14th traditional meeting of the friends between Adriatic Sea and the Black Sea. 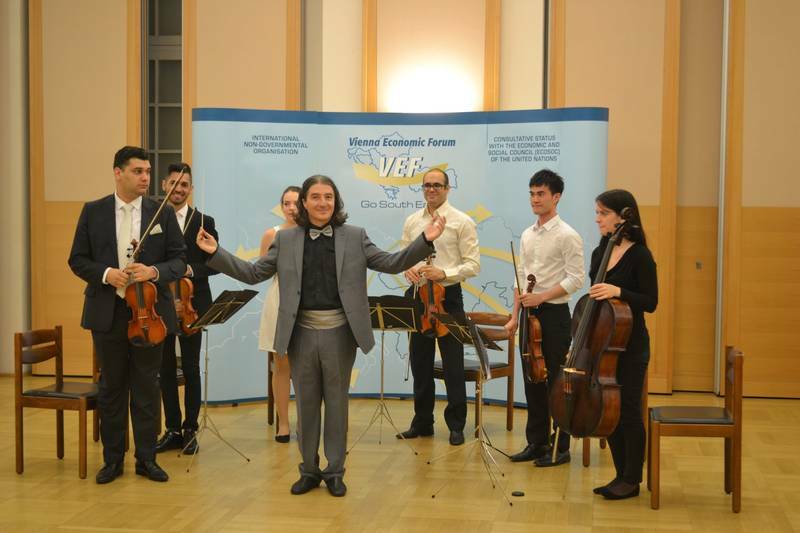 The “Culinary and musical journey through the countries of the Region” with the involvement of all the Member Countries of Vienna Economic Forum which traditionally took place in the Diplomatic Academy. 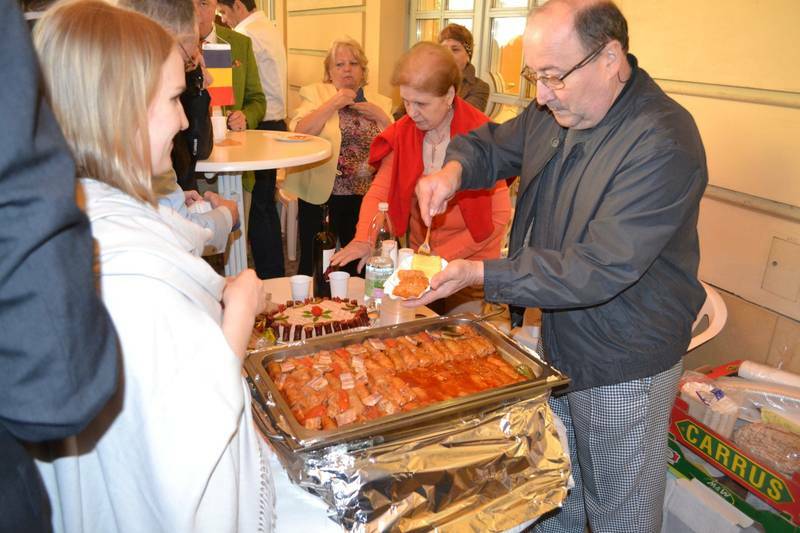 The embassies spared no effort to indulge the guests with country specific culinary specialties. 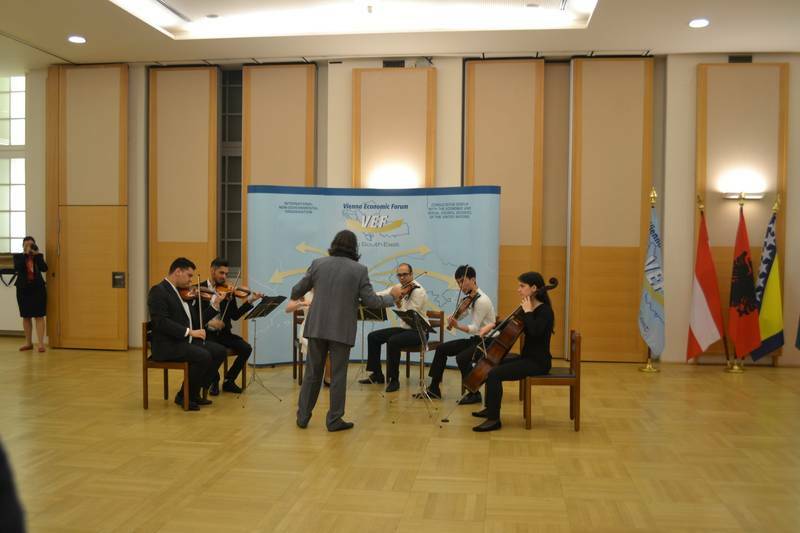 The artistic performance has been, as in the years before, the highlight of the evening and the guest enjoyed the performance of the various artists. 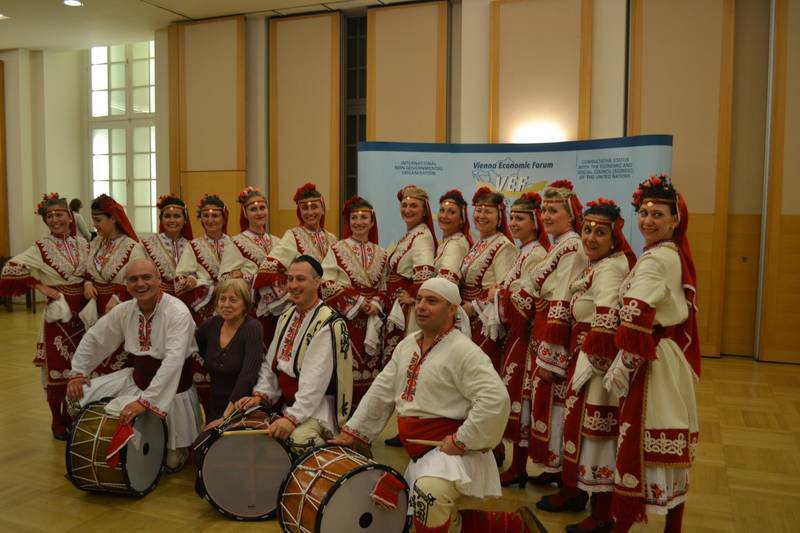 Next to dances from Macedonia, Albania, Kosovo and Bulgaria, also the book “Culinaria balcanica” by Prof. Thede Kahl was presented. Secretary General Amb. 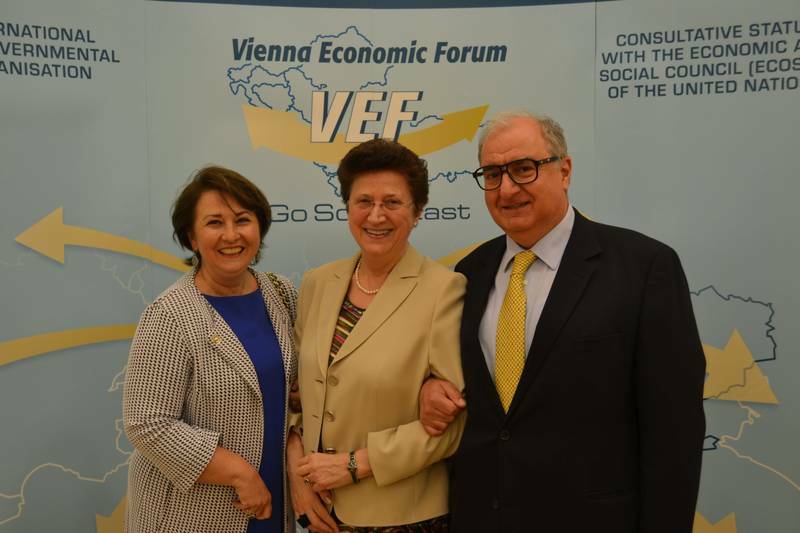 Dr. Elena Kirtcheva was pleased to welcome next to the Ambassadors of the Member Countries, numerous Board Members, Members, Partners and Friends of Vienna Economic Forum in the Diplomatic Academy. 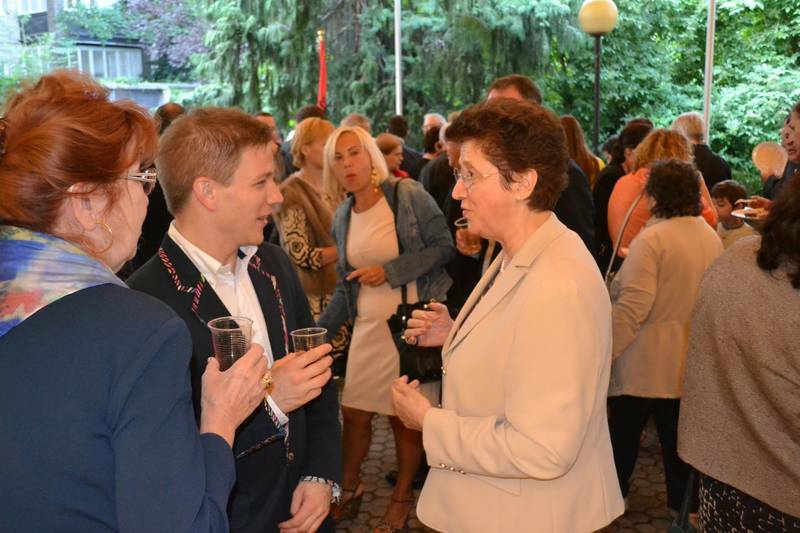 The audience of more than 300 participants celebrated with good mood, culinary specialities and musical performances. The unique atmosphere was once again proof of how much the people of the region have in common. 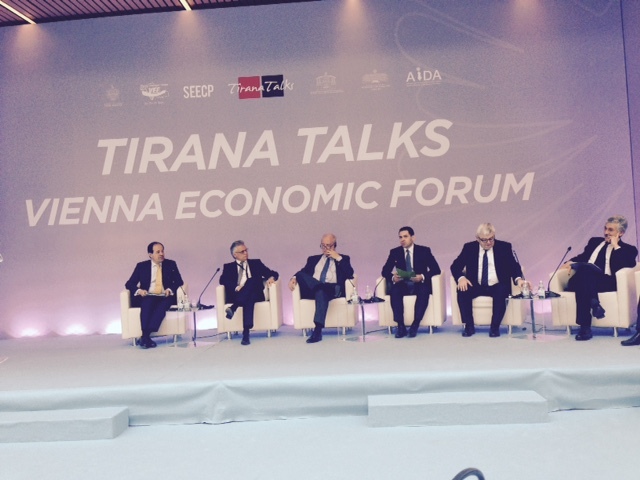 Vienna Economic Forum is proud to inform that all the Prime Ministers of the Western Balkan countries have accepted the invitation to participate today, on 28 May 2015, at the Vienna Economic Forum -Tirana Talks. Diese vom Vienna Economic Forum, zusammen mit der albanischen Regierung auf Initiative von S.E. Premierminister Edi Rama, organisierte Konferenz, ist von allen Premierminister This conference organised by Vienna Economic Forum, together with the Albanian government on the initiative of H.E. 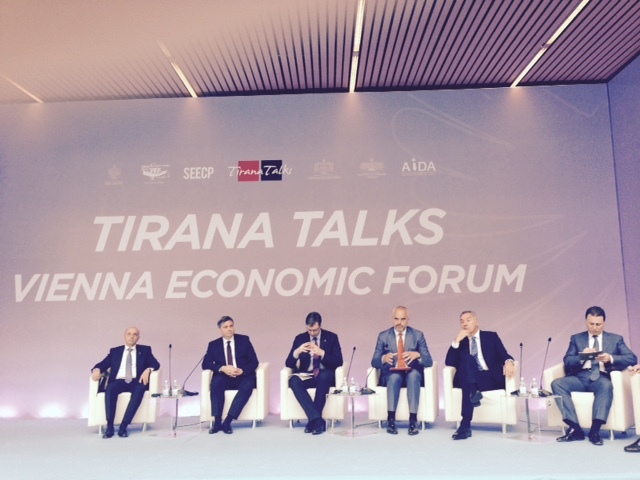 Prime Minister Edi Rama, is described by all prime minister of the region, H.E. Prime Minister of Bosnia and Herzegovina Denis Zvizdic, H.E. Prime Minister of Kosovo Isa Mustafa, H.E. Prime Minister of Macedonia Nikola Gruevski, H.E. Prime Minister of Montenegro Milo Djukanovic and H.E. 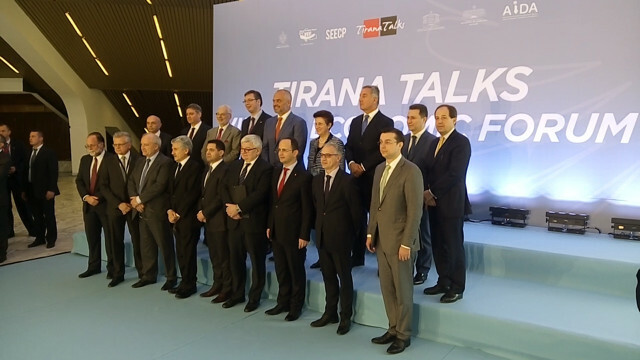 Prime Minister of Serbia Aleksandar Vucic, as an important event and signal for the whole region and makes an important contribution to the common way to the European Road and to the investment strategy in the Western Balkans as an important part of the VEF-region. 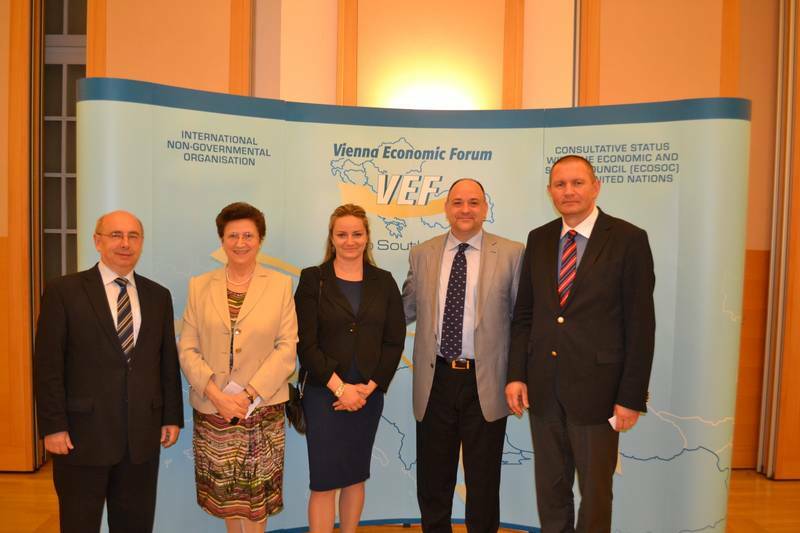 The Members of the Board of Vienna Economic Forum, Dr. Günther Rabensteiner, Board Member, Verbund AG and Mag. Heinz Messinger, Managing Director, AME GmbH, presented their expertise on investment opportunities in Albania and the region to the numerous high-level decision-makers and thus contributed greatly to the success of the conference. Secretary General Amb. 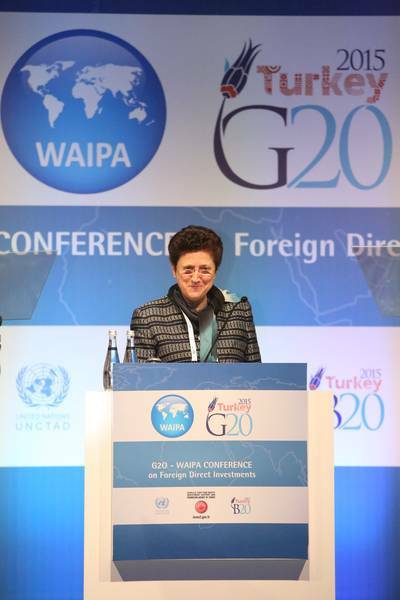 Dr. Elena Kirtcheva was delighted to follow the invitation of Mr. Ilker Ayci, President of the Investment Support and Promotion Agency of Turkey (ISPAT) and the World Association of Investment Promotion Agencies (WAIPA), Chairman of the Board of Turkish Airlines and Member of the Board of Vienna Economic Forum, to participate actively at the G20-WAIPA on Foreign Direct Investments conference was held on 27-28 April 2015. The overarching goal of the conference was to define the areas for greater cooperation to facilitate cross-border investment for sustainable development. In her key note Speech Secretary General Amb. 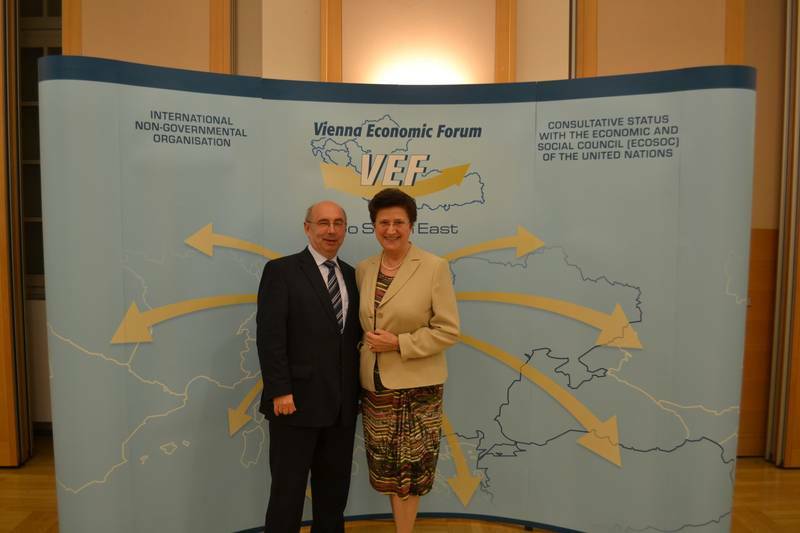 Dr. Elena Kirtcheva underlined the role of Vienna Economic Forum and the positive experiences in the encouraging Foreign Direct Investment in the region. The Deputy Prime Minister of the Republic of Turkey H.E. 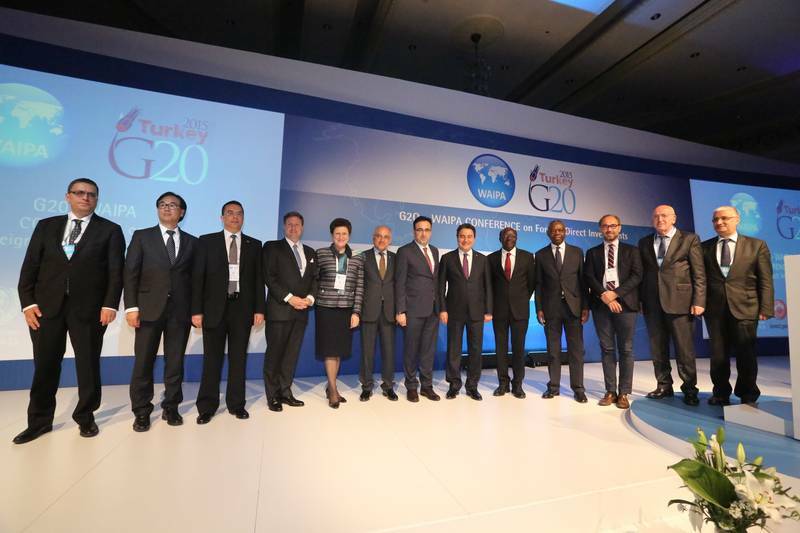 Ali Babacan and the other high ranking participants from the OECD, UNIDO, UNCTAD discussed the shifting geo-economic and political context within which IPAs now operate. 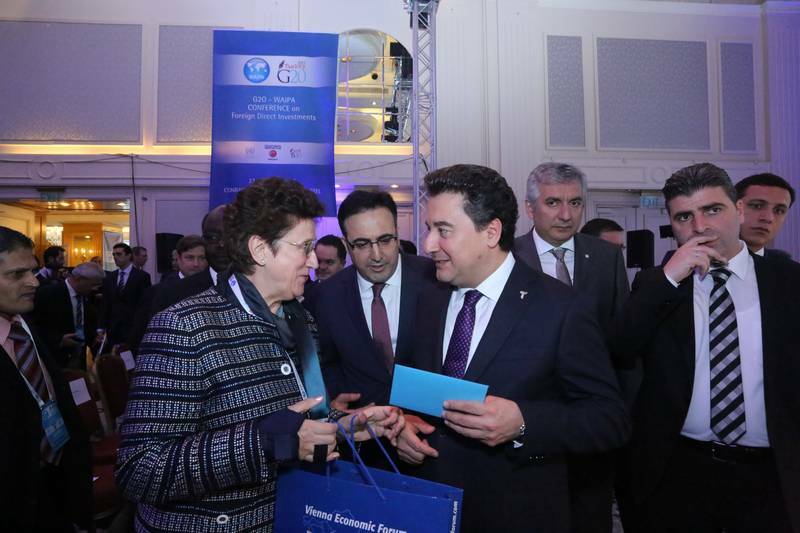 The Presidents of the Investment Agency from various continents welcomed the members of the newly formed Vienna Economic Forum Committee of Presidents of Investment Agencies from the Region and further active cooperation was planned. 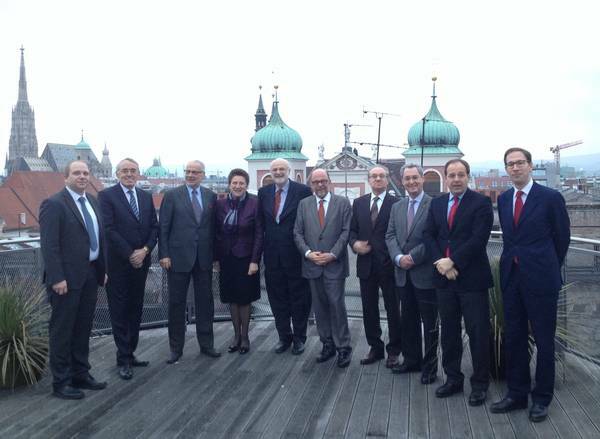 The annual board meeting of the Vienna Economic Forum was held on 20 January 2015 in the premises of the law firm LANSKY, GANZGER + partner, cooperation partner of Vienna Economic Forum. The unanimous acceptance as members of the board of the directors of the new partners, Vestner Aufzüge GmbH, headquartered in Munich, Germany and Investment Support and Promotion Agency of Turkey (ISPAT), confirms the goal of Vienna Economic Forum for a further internationalisation. The addition of the new board members, Dkfm. Simon Vestner and Mr. President Ilker Ayci, is a clear sign in favour of an increasingly active cooperation for the economic development of the entire region. 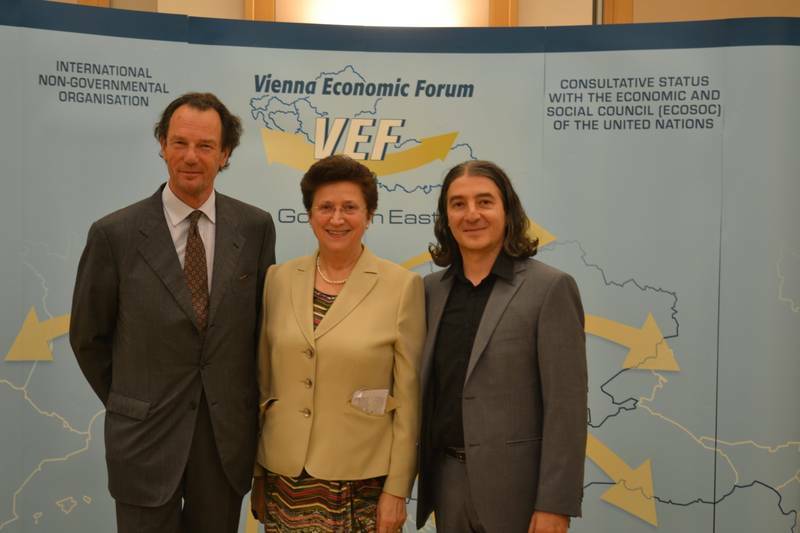 The general meeting of the Vienna Economic Forum will be held on March 9, 2015 by 16h at the headquarters of the Österreichische Post AG, Haidingergasse 1, 1030 Vienna. 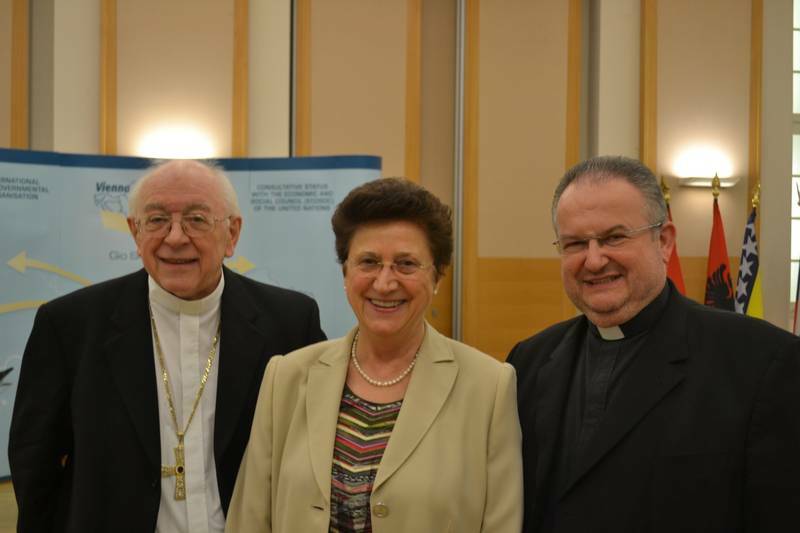 Secretary General Ambassador Dr. Elena Kirtcheva was on a working visit to the European Commission on 16 January 2015. The very constructive discussion with H.E. 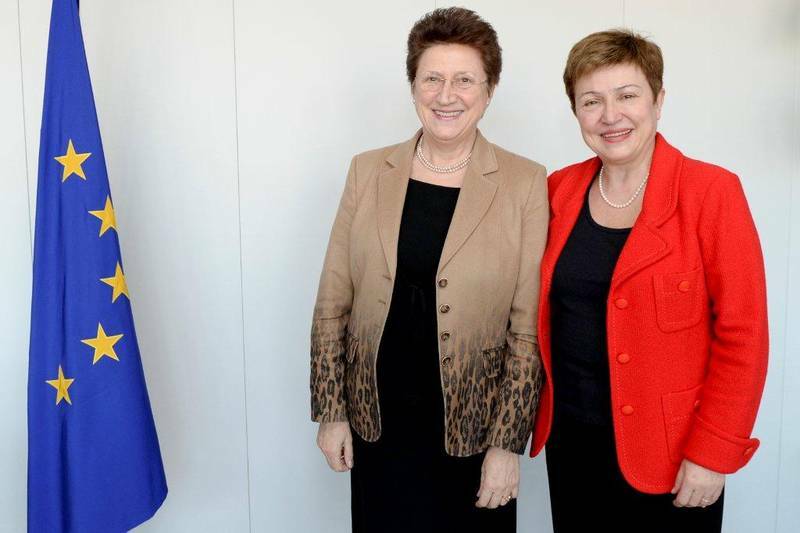 Kristalina Georgieva, Vice-President of the European Commission for Budget and Human Resources, took place on the 16 of January 2015 in the Berlaymont building in Brussels. 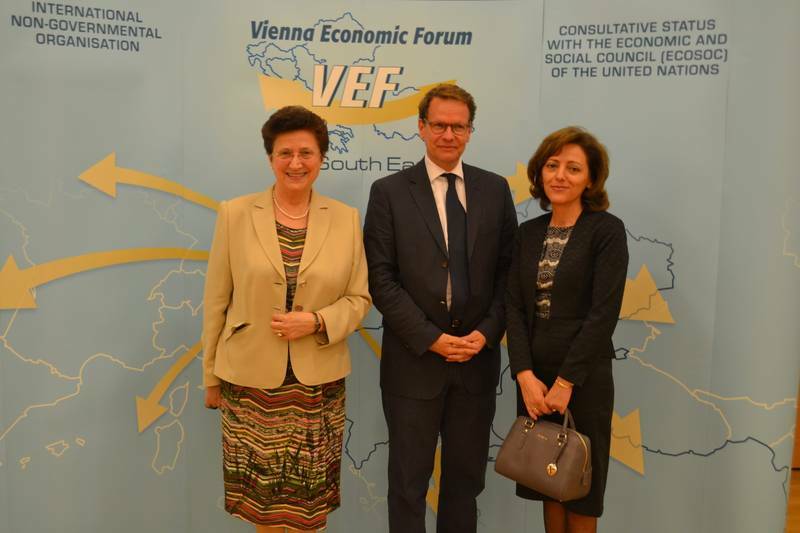 It focused on the investment program of the European Commission in the coming years and was concerned about continued support of VEF- countries, that are not EU-member countries yet, as well as the presence of Austrian investors and the very good contacts of Vienna Economic Forum in the region. These topics have also been discussed between Secretary General Ambassador aD Dr. Elena Kirtcheva and Mr. Mikel Alvarez Landabaso, the Head of Cabinet of the Commissioner Ms Corina Cretu for European Regional Policy, and cabinet member Mr. Jan Mikolaj Dzięciołowski, Mr. Miguel Gil Tertre, member of the cabinet of Vice President for Economy and Finance H.E Jyrki Katainen, as well as with Ms. Christine Grau and Mr. David Müller, members of the Cabinet of Commissioner for European Neighbourhood Policy H.E. Johannes Hahn. 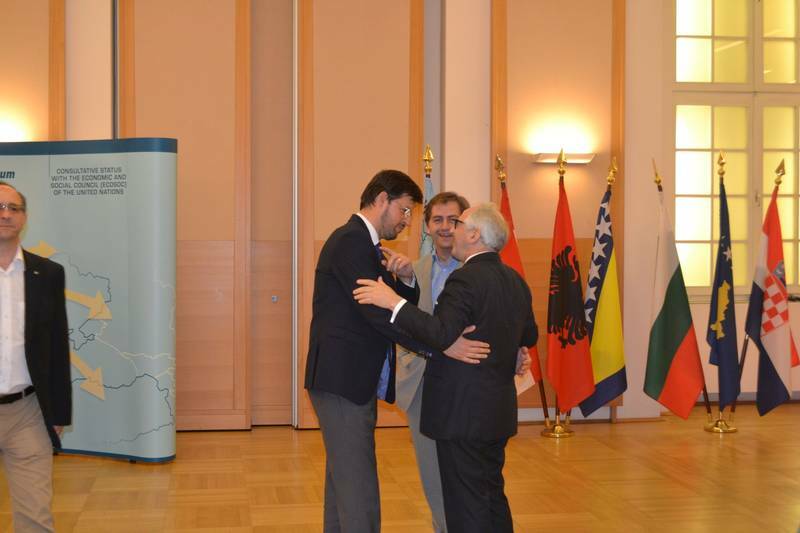 Vienna Economic Forum is looking forward to the further profound and fruitful cooperation with the European Commission.